I started stamping in 1996; I was hooked instantly when I first saw heat embossing. There are far too many to choose even my top half dozen! I have over 4000 stamps….and still collecting. Ribbon or brads or charms…. Read the OSA tips every Thursday – they’re always so useful!. I love the harmonious simplicity of Japanese art; it really speaks to my heart. I’d like to go to a stamp convention some day and I’d like to return to Japan just to buy the wonderful papers they have. Take Ten is full of great ideas and lovely eye candy! My other hobbies are cooking, reading and walking. Everything is inspiring! Other people’s art, nature, advertising….. I took an art class when I was about 10 years old; don’t remember anything about it. Pieces of bamboo, dried flowers and leaves and anything that stays still long enough. I’ve been retired since 1997. I have a wonderful husband (our 49th anniversary is this year), 3 grown children, 4 grandchildren. I live in Victoria, BC, as close to paradise as any place I have ever seen. 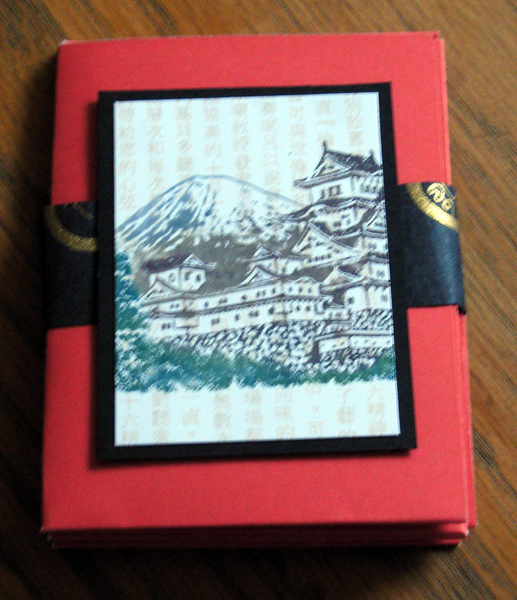 This little album is just the right size for storing ATC’s, photos or any small treasures! 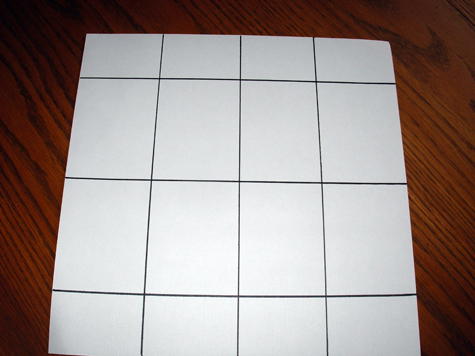 Score the 12 x 12 cardstock at 2”, 6” and 10”. Turn it 90 degrees and score at 3”, 6” and 9”. 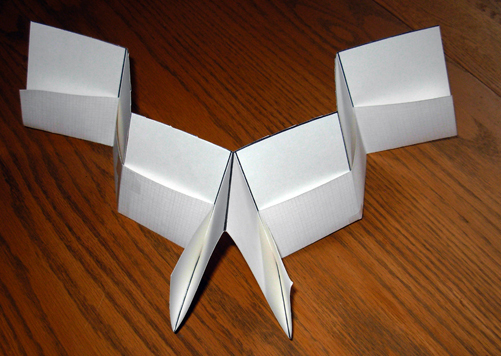 Fold up the 2” sides (these will make the pockets). 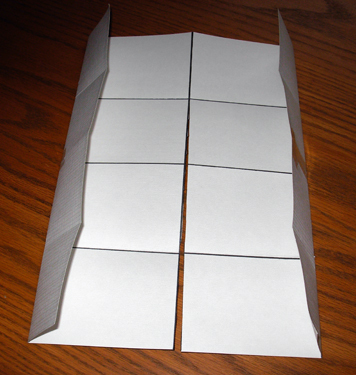 Now fold the centre line on the same side, keeping the pockets on the outside. 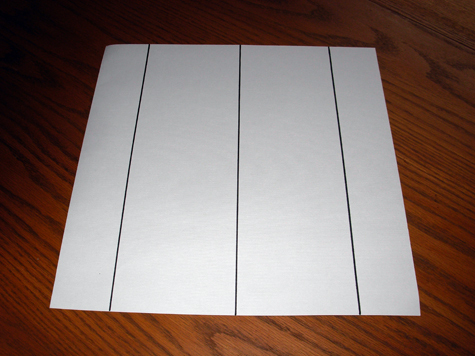 Fold on the 3” score lines and crease well. Now open it all back up and cut 9” only on the centre score (above the pockets). 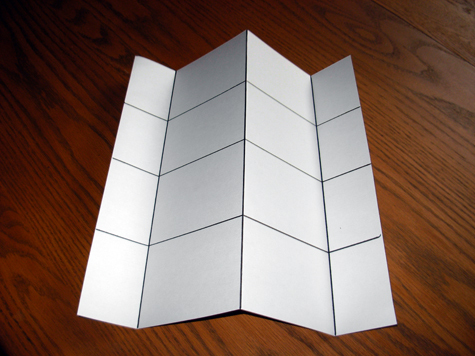 Accordion fold the 3” score lines, creating a book. 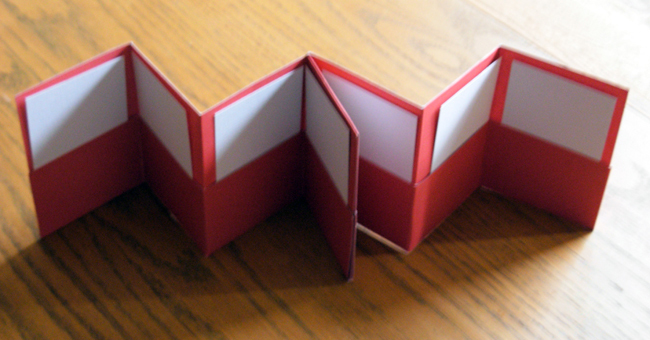 Adhere the middle pages and the open ends of the pockets. 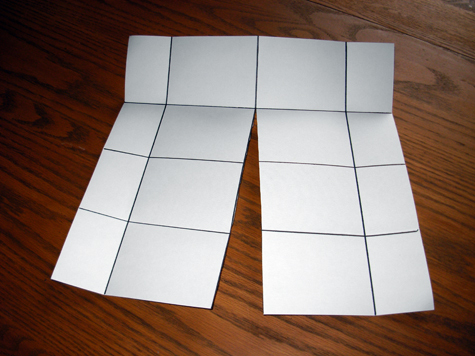 Create the belly band by wrapping fairly snugly around the album, overlap the end and glue it to itself. Make a 2 1/4 x 3” decorated embellishment and adhere over the belly band seam. Now go ahead and make ATC’s for the pockets! wow, clever mini book! I just might stal that idea for mother’s day brag books for my mom and MIL! Enjoy your month Diane! Almost the 1st of March here in the Netherlands and indeed time for the new SAM of the month March. I like your mini-album and the front of it tooo. Great project Diane. You know that I am going to have to give it a try. Congratulations, Diane. You’ve made a super project! Love your project and directions are wonderful. Congratulations Diane. Love your project. Diane, isn’t it great being retired with time to create fun projects like the one you presented for MARCH. Congratulations! is fantastic. Enjoy the limelight. Great project and now I have a pattern for the holder. Congratulations Diane! Great interview and beautiful project.